Russia’s top female snowboarder, Ekaterina Tudegesheva, says her second World Championship gold came at a harder price than her first success in 2007 as many people had pinned their hopes on her. 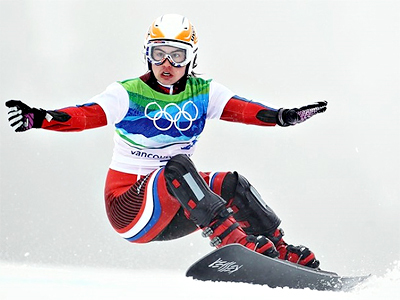 “I love snowboarding, and I hope that after my victories, more of our youth will take up wonderful sport,” she added. 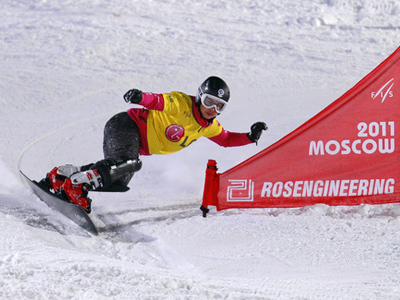 Tudegesheva beat Patrizia Kummer of Switzerland in the parallel slalom final in Stoneham-et-Tewkesbury in Canada on Sunday to claim her second career World Championship gold. 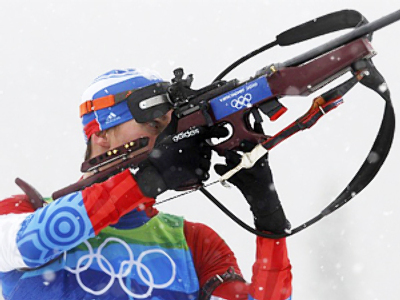 In 2007, the 27-year-old became Russia’s first ever snow boarding world champion after taking gold in the parallel giant slalom at the event held in Arosa, Switzerland. The 2013 World Championships became the most successful in the Russian team’s history as they leave Canada with two medals in the bag. Vic Wild won the bronze in the men’s parallel giant slalom.